20% Research and Development Sale! For a limited time, Research and Development packs will be available to Captains for 20% off! From Thursday, December 4th at 8AM PT to Monday, December 10th at 10AM PT, both Research and Development packs as well as bundles will be discounted. 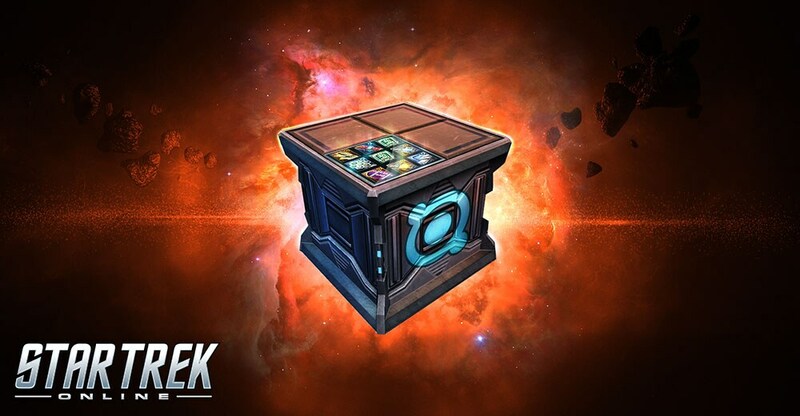 During this sale, any R&D Packs purchased have a chance to open into a T6 Starship! The Command Dreadnought Cruiser Bundle! A brand new bundle of ships is coming this week to PC, and buying them as one bundle gets you a fleet ship as well! Lt. Whetu meets an old friend while showing off a new ship, in our latest fiction blog!